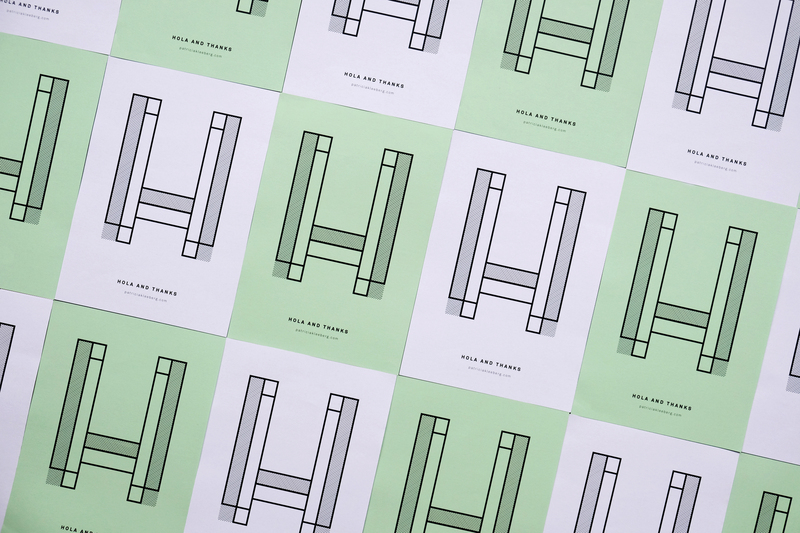 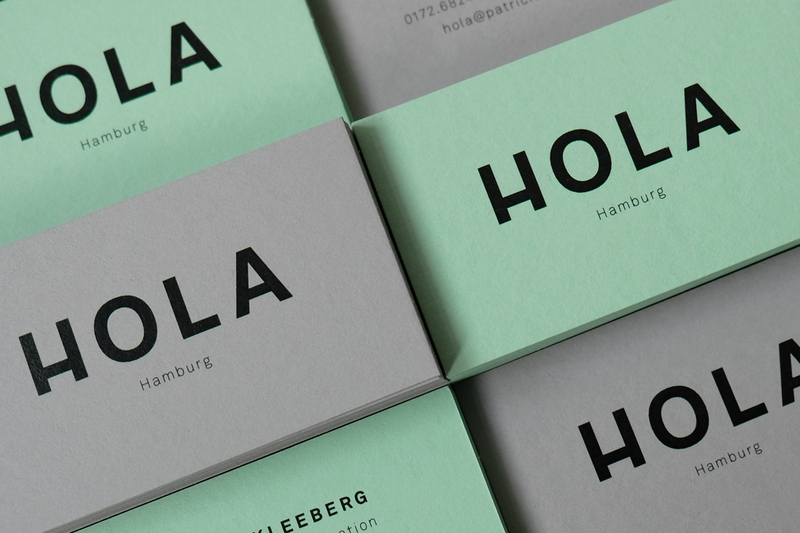 Creating a corporate identity for yourself is the hardest. 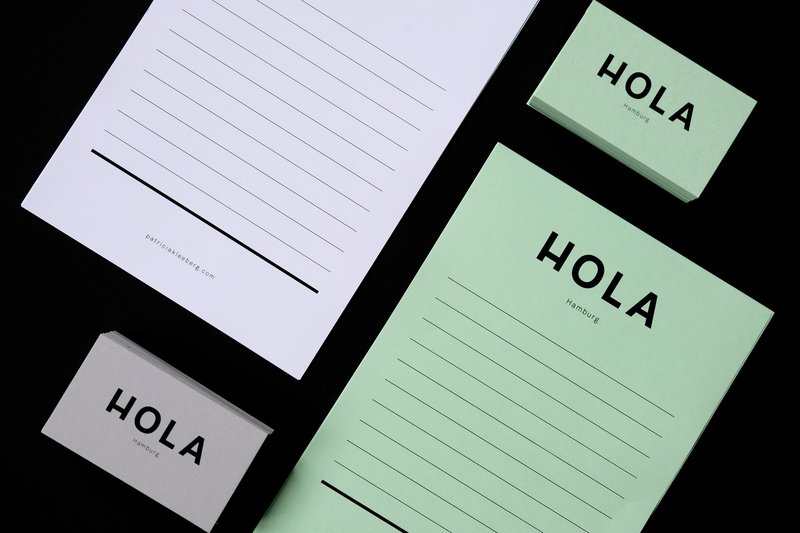 Inspired by my years living and working in Mexico City I created this little CI for myself. 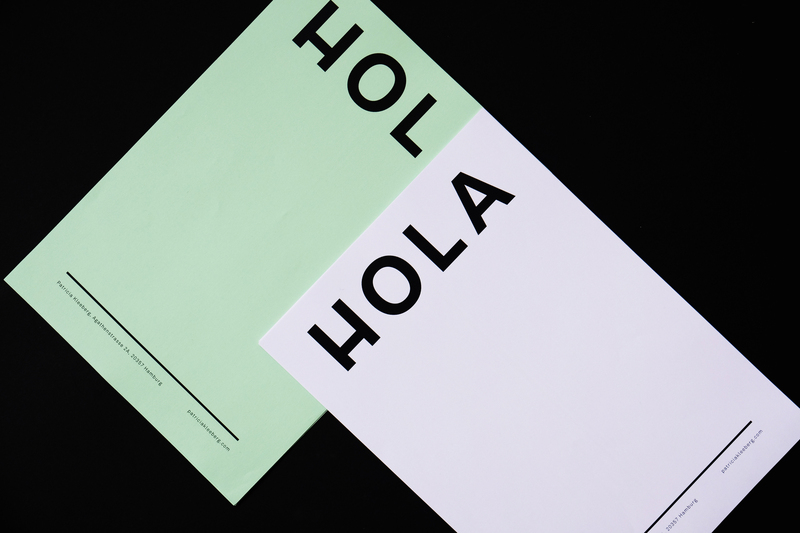 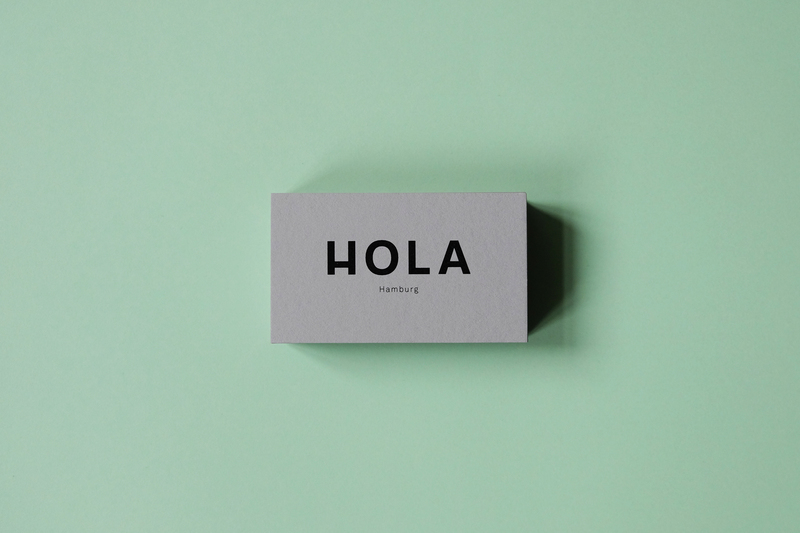 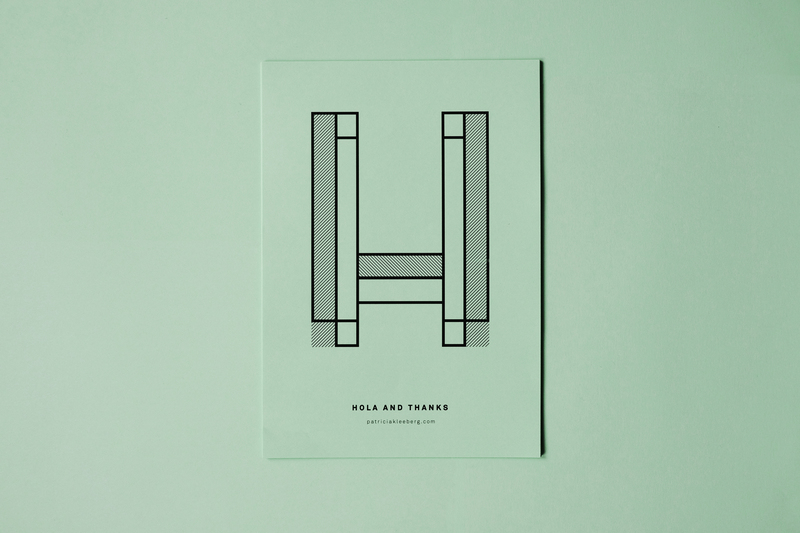 “Hola” stands for a lot that I believe in, being welcoming, curious, open and bold.